We are at your service! 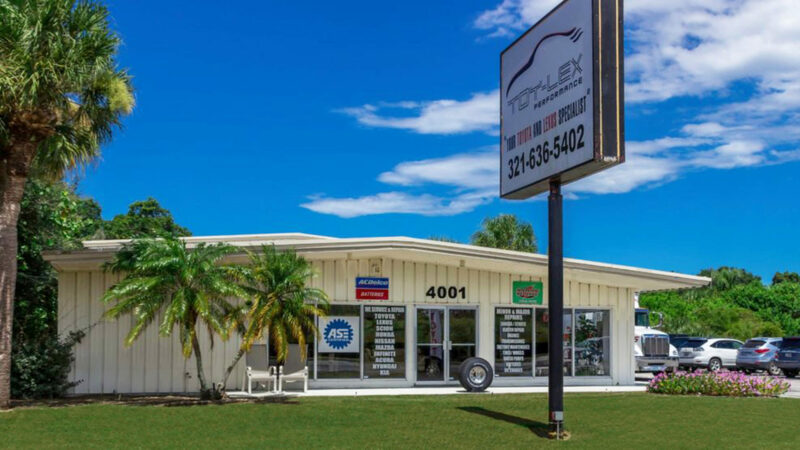 Our certified technicians are ready and able to take care of your vehicle, from routine maintenance to unexpected repairs. We are here to listen to all of your concerns and to answer any questions that you may have. 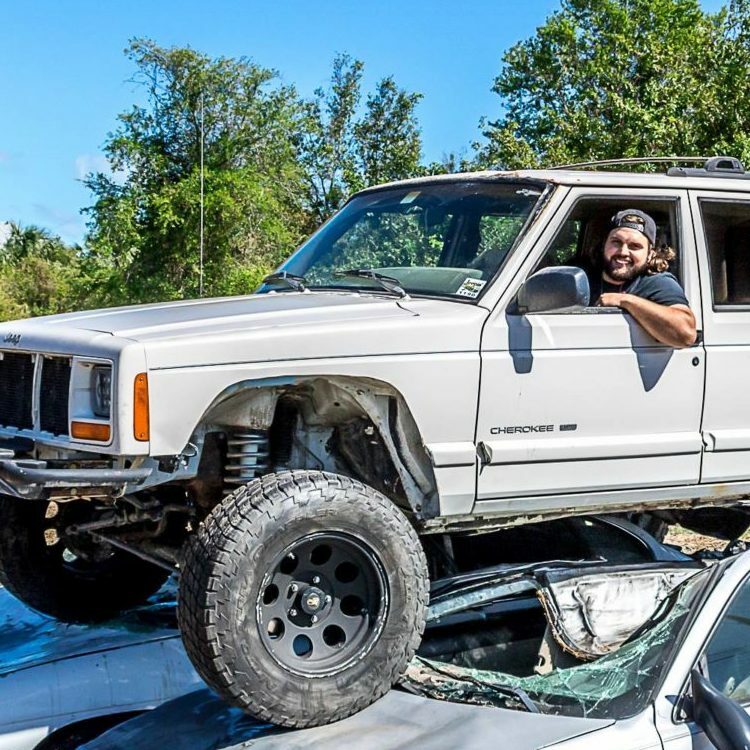 Your vehicle will be back on the road in no time! 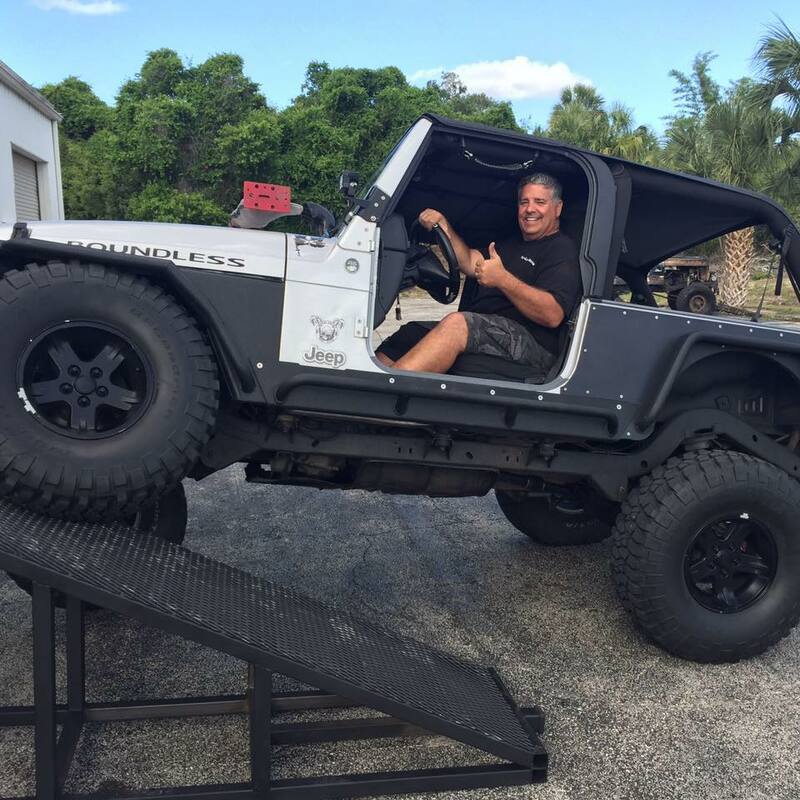 A South Florida native, Rusty Escandell has been in the automotive service business for almost 40 years. 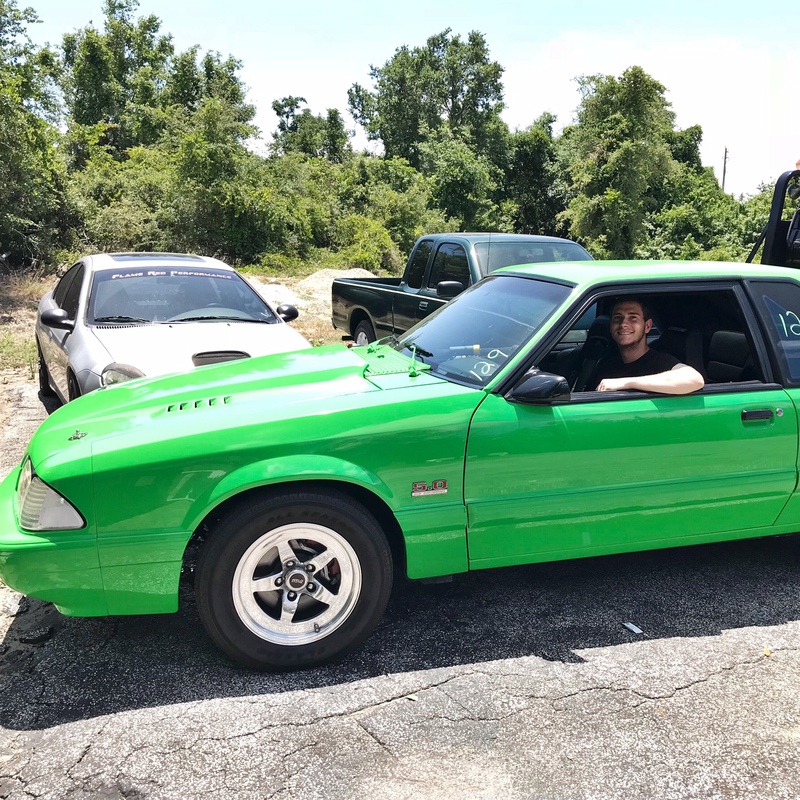 He gained his many years of experience as a technician and service manager at both large dealerships (Mercedez-Benz, Toyota, and Lexus to name a few) and family owned shops, all the while delivering an exceptional level of service to his costumers with a smile. 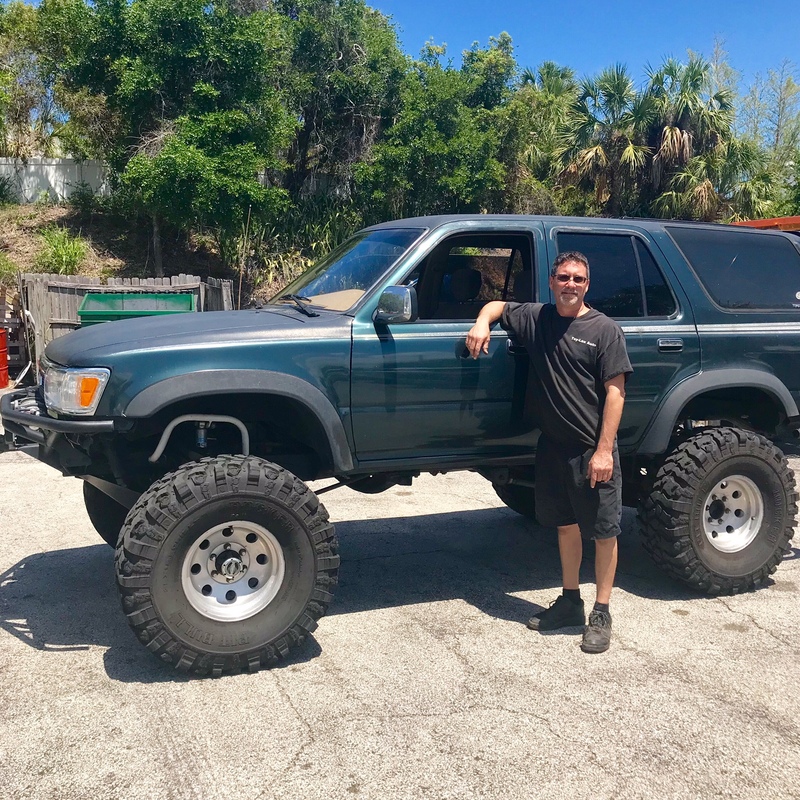 In March 2015, Rusty decided to pursue his passion and opened Toy-Lex Auto in Rockledge, FL to specialize in the service and repair of Toyota, Lexus, and Jeep vehicles. 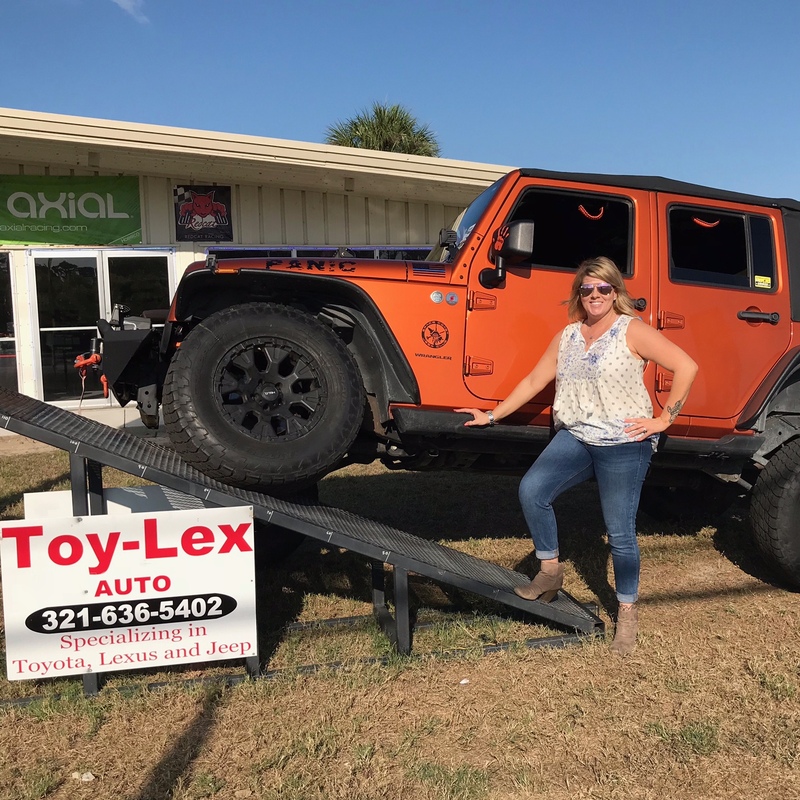 For over three years, the Toy-Lex Auto family has been here to serve yours. 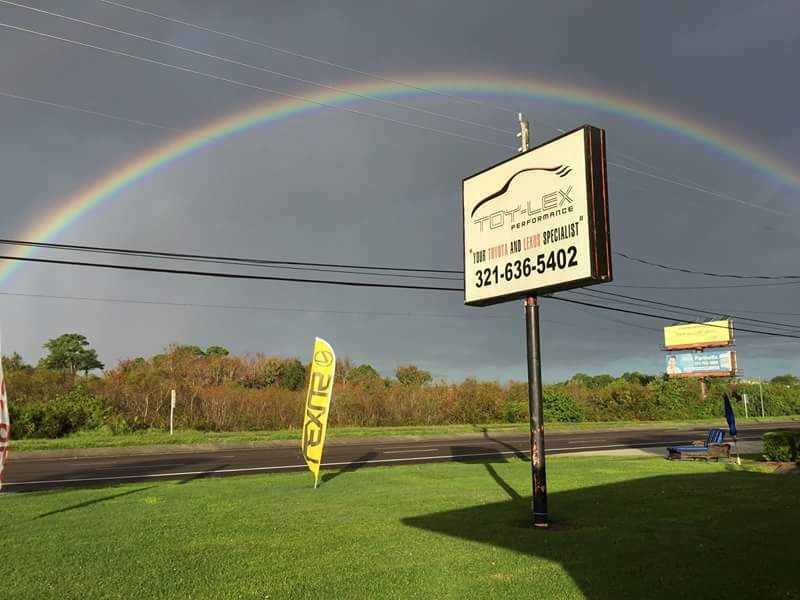 We are proud to help the community, and we look forward to many more years of being at your service! Our team is like family, and that's how they'll treat you!